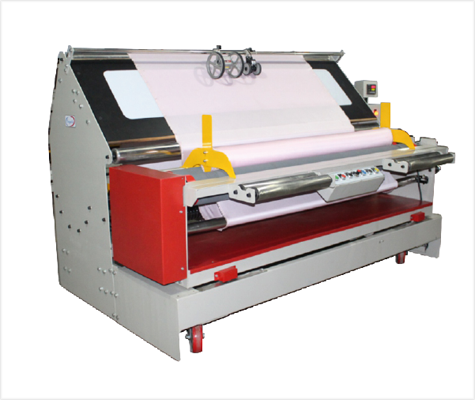 The Gayatri Mini Table for fabric Rolling Machine, is realible tool for mending and inspection jobs. Top and bottom tube light allows perfect defect view and adjustable inspection angle allows easy mending work. Sliding chain can be provided for operator fabric roll cutting machine. It is solution between rolling and mini inspection process.